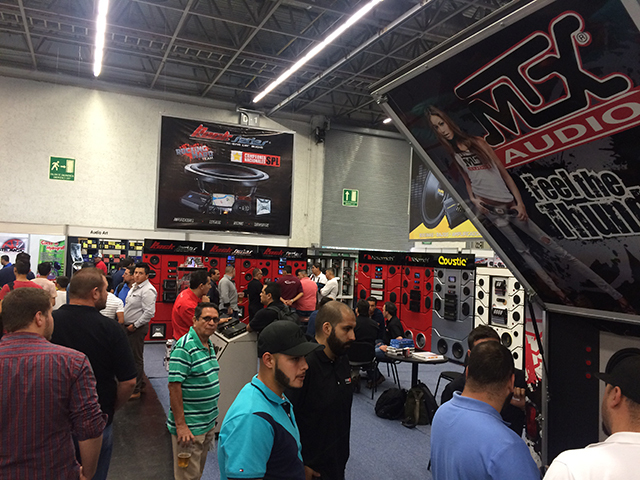 MTX and PROTECH brought their A game again this year to the biggest car audio show in Mexico, Expo Audio Car in Guadalajara! 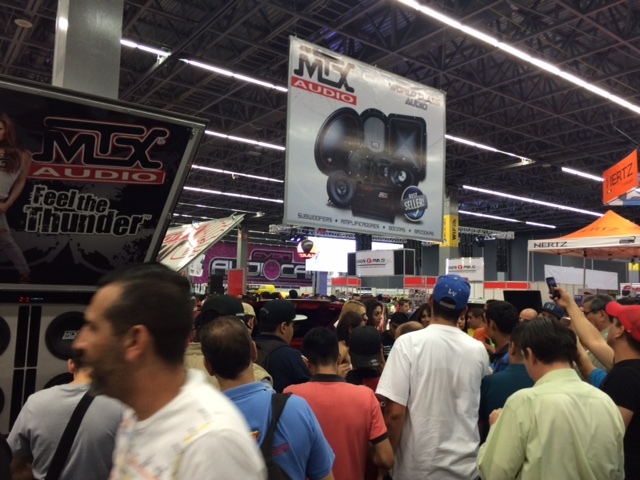 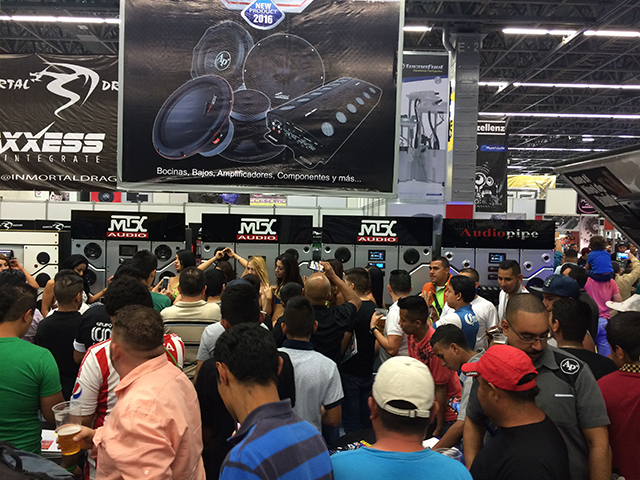 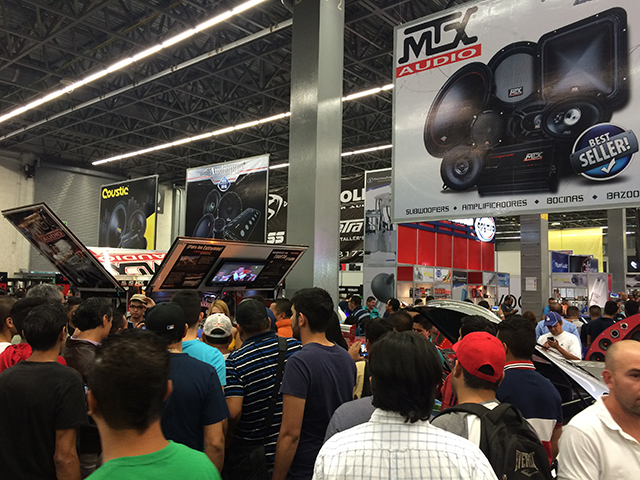 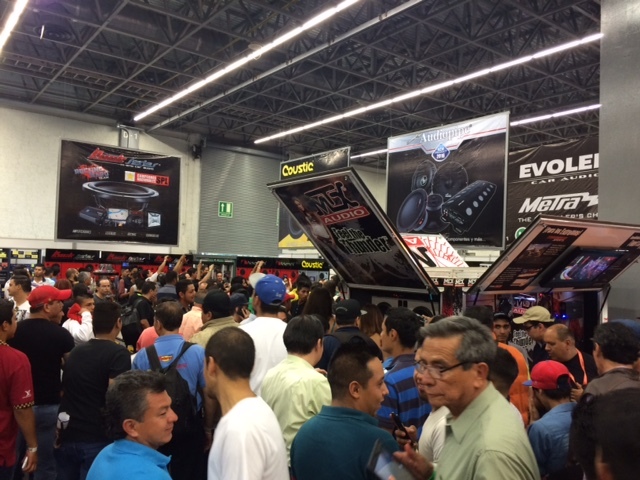 With the launch of new THUNDER and TERMINATOR products exclusively available in Mexico, the MTX/PROTECH booth was packed with car audio fans and car audio retailers alike wanting to get a look at the newest offerings from MTX. 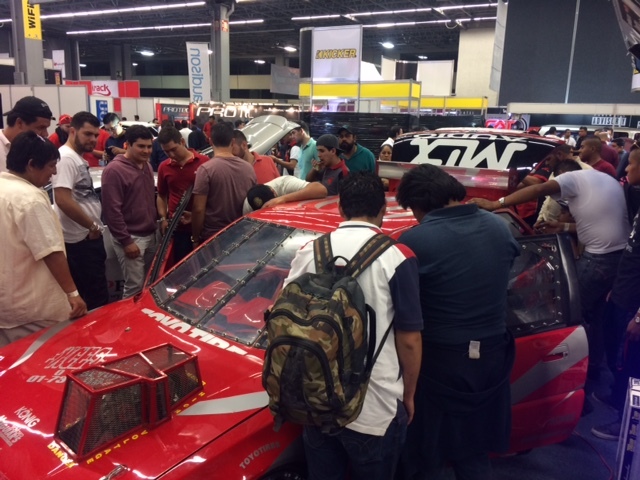 Dealers in Mexico interested in MTX, contact PROTECH directly for more information. 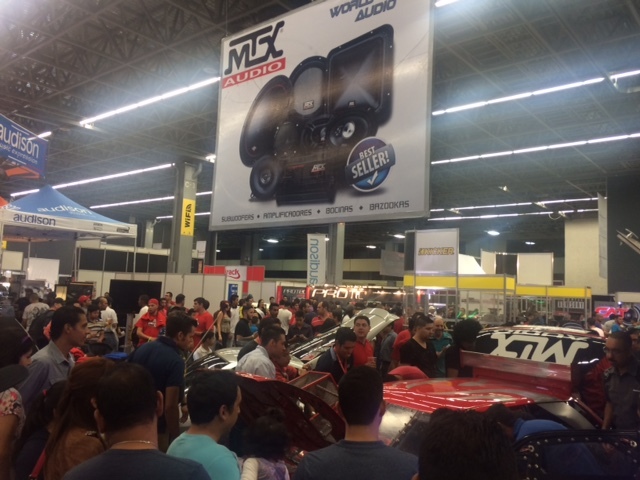 We can't wait until the 2017 show!